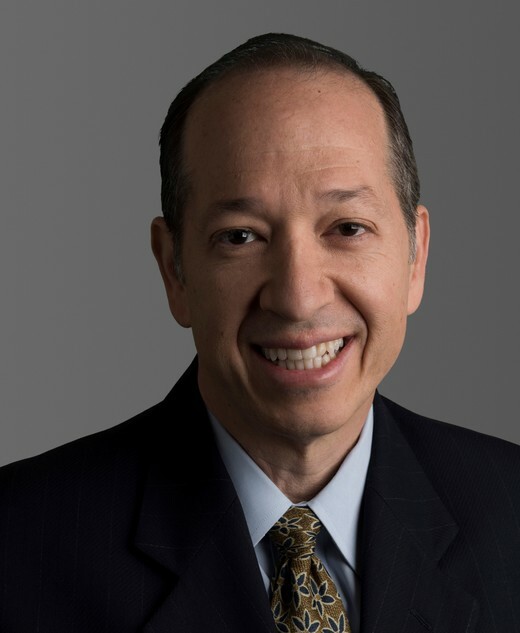 Global thought leader and renowned expert on energy development and technology innovation, Andy Karsner emphasizes the key role of entrepreneurial spirit for economic competitiveness, global security and environmental sustainability. The truth about energy is of utmost importance for the environment, society, business, global security and future generations. With a 25-year career spanning public service and corporate achievement, Andy Karsner shares his perspective from the apex of energy development and innovation. 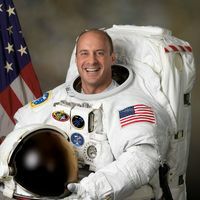 During his charismatic and content-filled presentations, Karsner explores areas of most interest to audiences, providing insight into immediate opportunities around corners and challenges that lay just beyond the visible horizon. No matter where audiences find themselves on the political spectrum, Karsner’s presentations deliver an unrivaled and unique understanding of the "energy crossroads"—where policy, perception, profit and possibility meet. Today, Karsner is chairman of Manifest Energy, a firm committed to energy development, investment and financing of up-and-coming energy "game changers." He advises tech leaders like Google, Applied Materials and Nest, and collaborates with leading energy companies like NRG. As an associate at Harvard Kennedy School and visiting fellow at Stanford’s Hoover Institution, he is among world leaders helping shape current thinking on the geopolitics of energy. 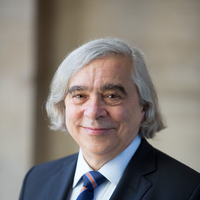 Previously, he was U.S. Assistant Secretary of Energy for the Office of Energy Efficiency and Renewable Energy during which he acted as America’s top efficiency regulator and managed the two-billion-dollar applied science and technology office responsible for commercializing new energy. Pulitzer Prize-winning author Thomas Friedman singled out Karsner for his "unrivaled breadth and knowledge of energy financing" in his recent best-selling book Hot, Flat, and Crowded. The Wall Street Journal dubbed him "the wolf in the hen house" for his unrelenting efforts to keep Washington focused on the role of energy security in the global economy. The world is burgeoning with new ideas, innovation and inventions that will transform our understanding of energy as a scarce, exhaustible resource. Which global market holds the greatest competitive advantage? What is the next major “game changer” for those seeking to be at the forefront of the future? How does all this rapid change offer you advantages in your household, in the markets, and on the global stage? During this candid presentation, Andy Karsner explores the political and business landscape to share with audiences an outlook of energy innovation that holds boundless opportunity for the bold. Having developed and funded energy projects on every continent—including oil, gas, coal, wind, solar, biomass—Karsner shares his experience and unmatched understanding of the potential for energy to become the catalyst for the next wave of economic transformation. Note: Because of Karsner’s breadth and range of experience, this topic can be customized for audiences to do a deep dive into the elements of their priority and concern, such as: current finance, investment, trade, policy and regulatory issues, as well as business segments and sectors, including power generation, oil and gas, efficiency, technology, industry, and manufacturing.